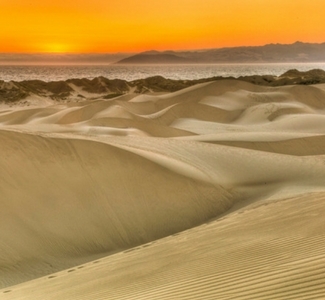 The Oceano Dunes are recognized by scientists, conservationists, government agencies, and the public as the finest, most extensive coastal dunes remaining in California. These Dunes are home to a surprisingly wide range of plant and animal life. Those who take the time to explore will see wildflowers, the tracks of countless small mammals and insects, a variety of small birds at the water's edge, and hawks, owls, pelicans, or gulls flying overhead. Experience one of the many recreational tours or simply enjoy some fun in the sun.